ARGOS "Just Can't Wait." A Christmas production from the past. Here's a look at one of the biggest holiday productions we've been a part of. The production was produced by ROGUE films UK, created by CHI and Partners and Directed by MARK ZIBERT. The Argos campaign for Christmas 2015 was a monster of a production and we were over the moon to be involved. 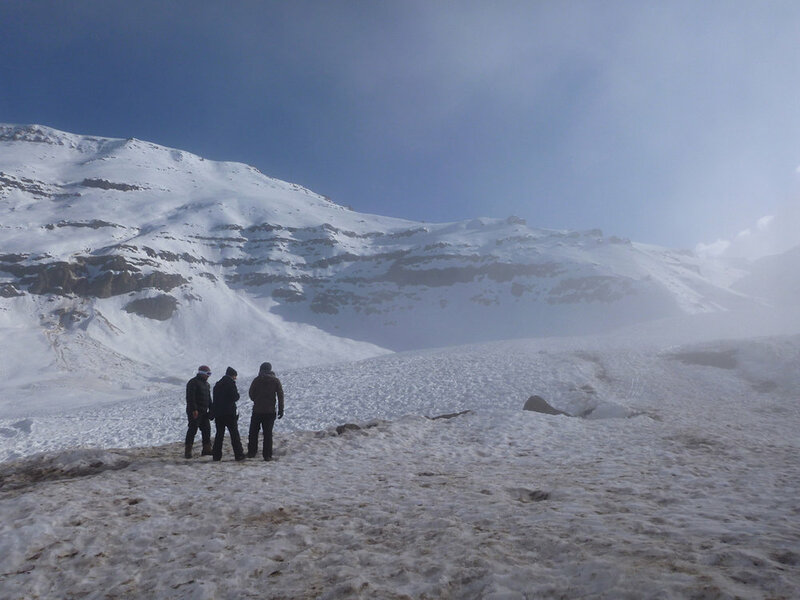 Filmed just below the Valle Nevado ski resort in Chile, South America. This production was a perfect fit for us here at CWM. We were involved from the ground up. Helping secure talent for skiing and snowboarding, consulting on terrain locations as well as getting a DOP credit for all the POV angles in the ad that we set up and filmed. Here are some behind the scenes photos and links of "JUST CAN'T WAIT" to check out. Enjoy! 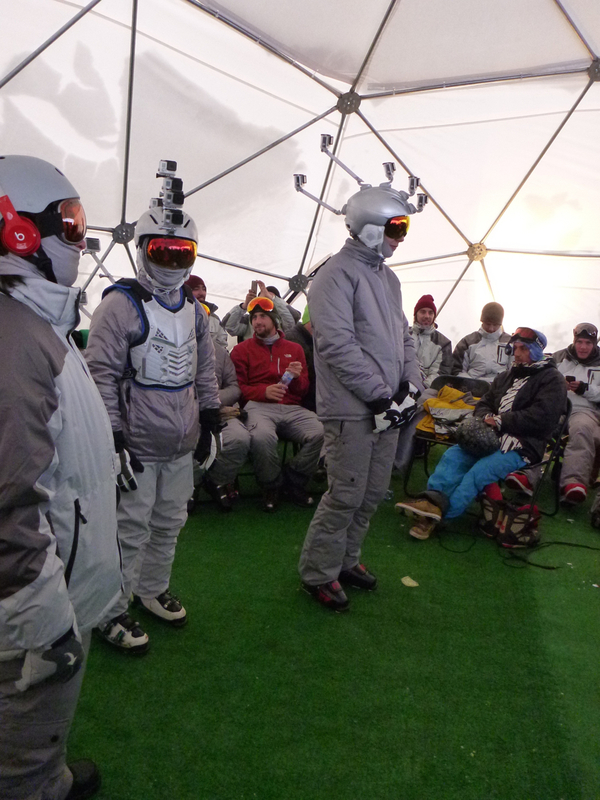 Heated tent where stunt skiers/snowboarders waited to be called to set. Chile, South America. 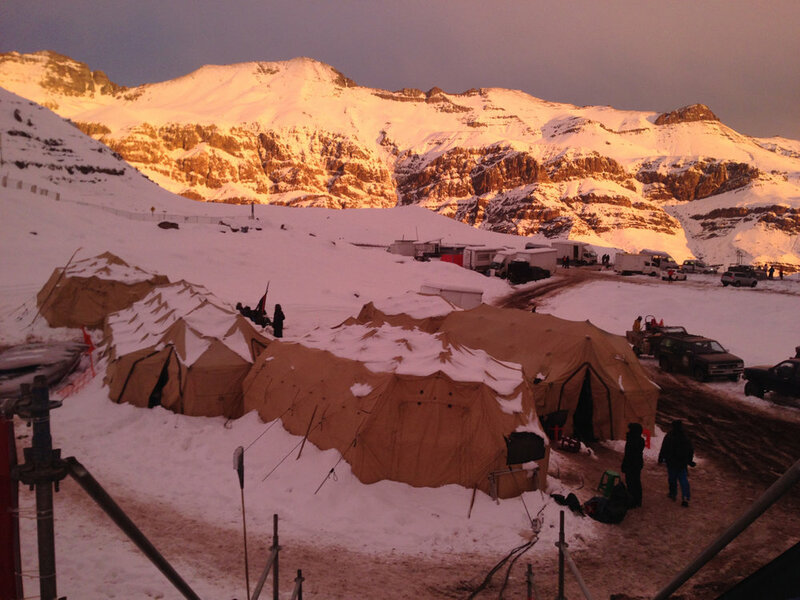 The location near Valle Nevado, Chile, South America. It actually was a little too warm at the beginning of the shoot. There were all kinds of mobile rigs on this shoot. Assistant Director Erik Kaskens supervises the set up. Some serious snow-fall came in mid shoot. Lead Snowboarder/Olympian Justin Lamoureux and Skier, Claire Smallwood didn't mind. Chile, South America. 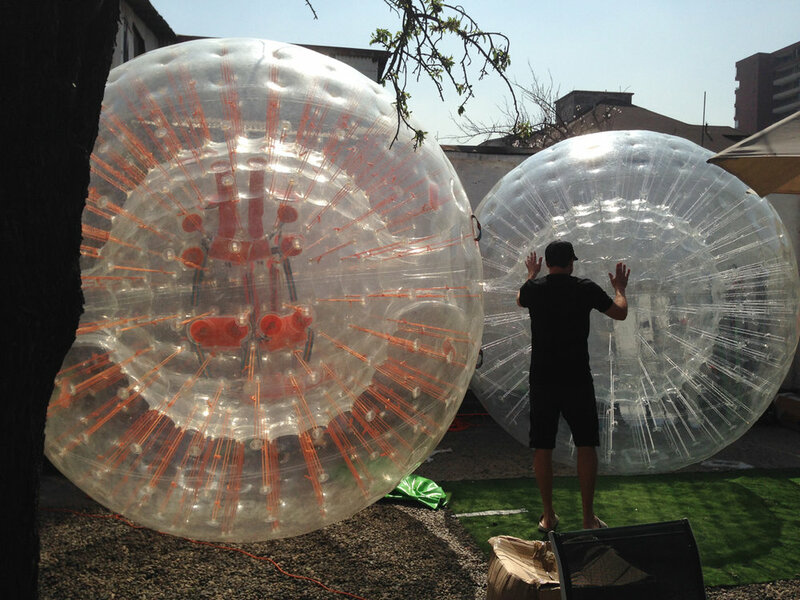 Back in Santiago the ZORBS were blown up and tested. Cold early mornings getting ready to shoot. Director Mark Zibert tests some possible special FX with an air gun. High Elevation expedition? Kind of.... It's sunrise at the production camp-site. It was like a pop up village of the media kind. Chile, South America. 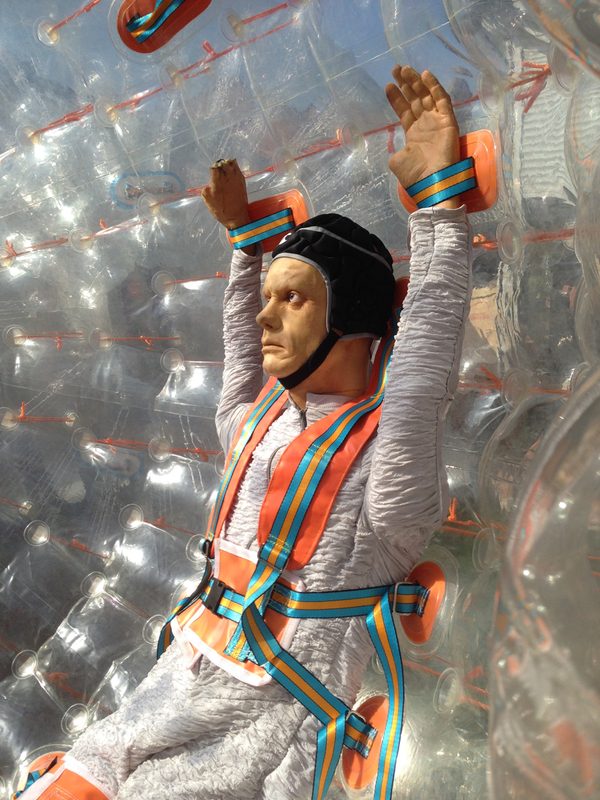 Inside the ZORB there was an actual stunt-man we sourced in Chile for the shoot. They had this dummy in for the test day. One of the POV outtakes CWM set up for the shoot. Another look at the many POV angles CWM set up. Thanks to our assistant on this. We nailed it Esteban Rod! Advising DOP Mark Zibert to "mind the gap" with his goggles in the cold. A massive storm came in during this shoot. It went from not enough snow to being too much! These tents were key in making it bearable. Minions love POV angles... Thanks for the hat ROGUE films. 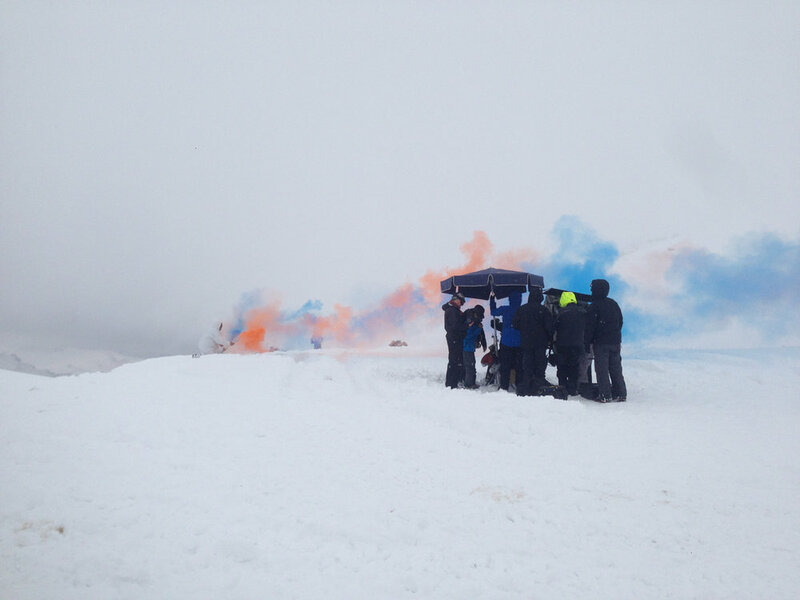 The ever present coloured smoke show on set. That's a wrap! 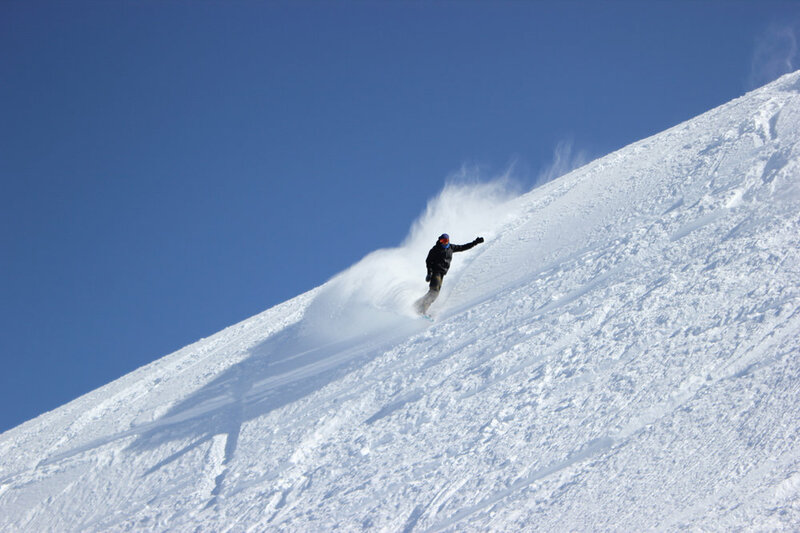 We managed to get in a day of awesome snowboarding/skiing (DOP,Mark Zibert) at the near-by ski resort. Thanks!! Mark Zibert, Charlie Crompton, James Howland, Eric Kaskens, Ryan Wagner and everyone in Chile!